In a collaborative quest to define "the optimal patient experience," The Beryl Institute and the American Association for Physician Leadership – independent champions of patients and physicians, respectively – posed open-ended questions to patients and physicians to identify areas of alignment between the two parties – and the existing gaps that should be targeted for improvement. What emerged from an array of issues was one dominant thought: Communication between patients and physicians must improve. This perspective explores not only the barriers that frustrate effective communication between patient and physician, but offers solutions for overcoming communication breakdowns. 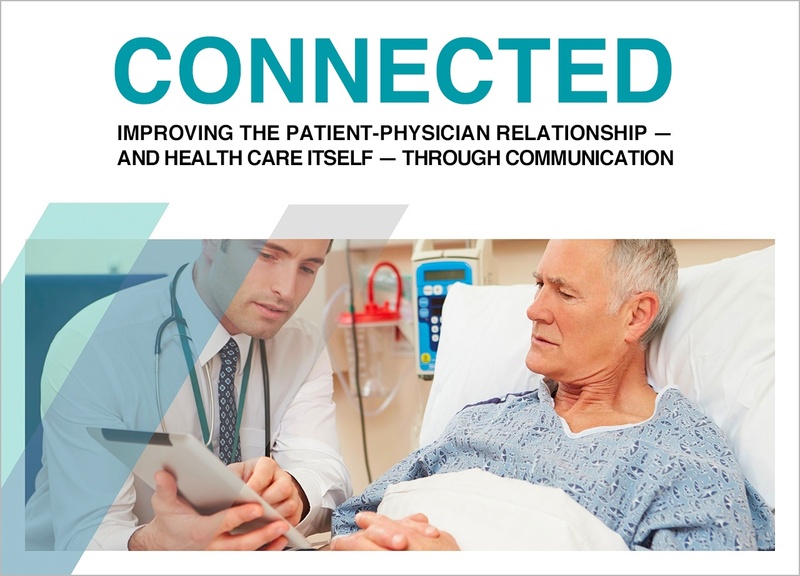 Fill out the form below to download the white paper Connected: Improving the Patient-Physician Experience through Communication.